I have been in London now for a couple of days, escaping the Dubai blazing heat for a bit! 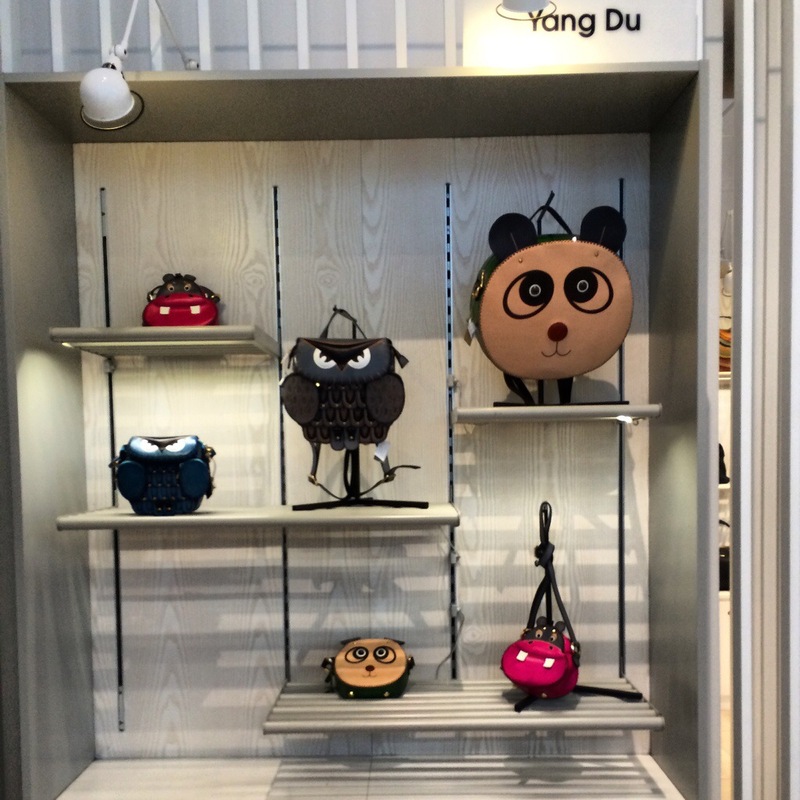 I was at Selfridges yesterday doing some shopping when I happened to fall in love with this collection of ever so striking bags by a Chinese designer called Yang Du! They are absolutely the cutest thing I’ve seen in a while. Yang Du graduated from Central Saint Martins and has been trained by the likes of John Galliano; one of her most inspirational designers. 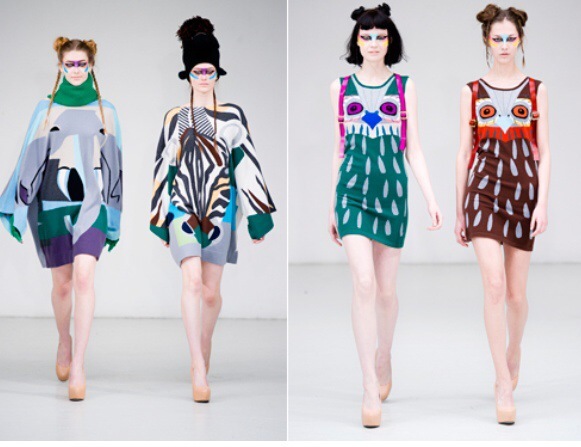 The brand consists of fun bags and clothing such as over sized cashmere sweater dresses that range from owls to bears to pandas to alligators all manufactured in the UK and all cut by hand by the designer herself. Her stuff are available at Selfridges and Browns; absolutely in love!